The Elder Law Firm of Clements & Wallace, P.L. is a boutique firm dedicated to serving the legal needs of aging Floridians and their families. We strive to provide accurate and current legal advice to our clients in a professional and sensitive manner. Our firm is unique in that all attorneys in the firm concentrate their practice in the field of elder law. 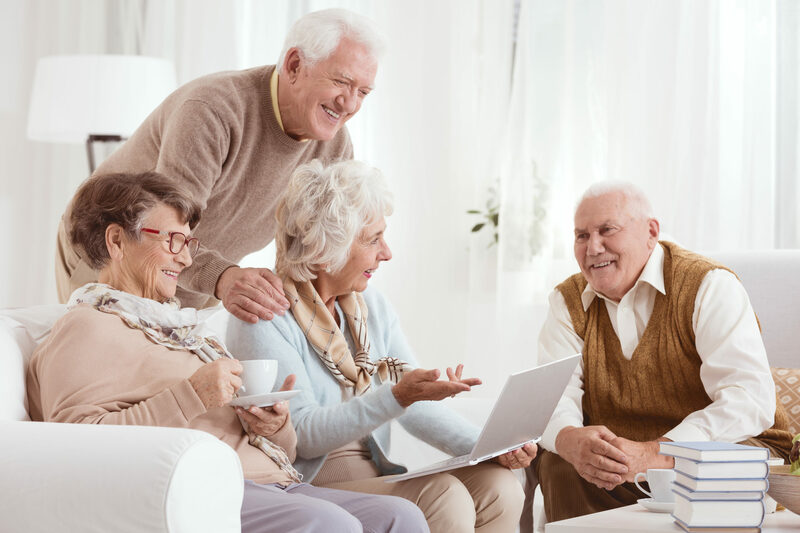 Our attorneys have many decades of combined experience in resolving the types of legal problems that seniors and their families face. Our clients benefit from the shared knowledge and experience of our team. The high costs of long-term care may deplete your life savings in a short time. We work with families to develop a long-term plan of care. Families often struggle with challenges that arise related to diminished mental and physical capacity. Guardianship and other alternatives are available. A Living Will and a Healthcare Surrogate are part of a complete estate plan. Planning for medical decision making in the event of possible future incapacity is one of the best things you can do for your family. Family disputes regarding will contests and trusts, guardianships and other disputes centered around death and dying can often be resolved through mediation before the costs of litigation begins to accumulate. Medicaid laws vary drastically from state to state, so it is critical to work with a qualified elder law attorney in your state to get accurate information and advice. A Power of Attorney and a Living Will plan for different aspects of your life in the event of your incapacity. Both are part of a complete estate plan. Several factors determine whether an estate must be administered in probate, and we are experienced in the process of both probate administration and trust administration. Persons with disabilities require special planning considerations. We can help you evaluate whether this planning tool is appropriate for your loved one. Without a Will or Trust to direct the disposition of your assets after your death, the laws of the state control who receives your assets.